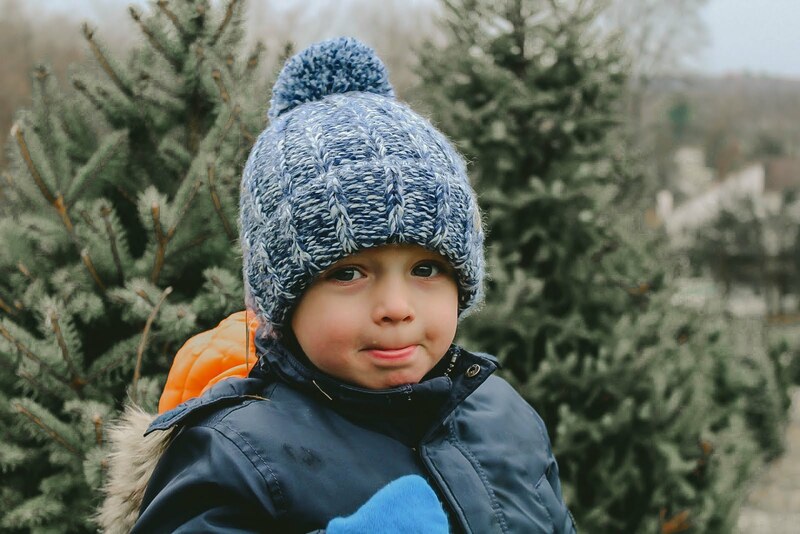 The holidays are all about family and experiencing the holidays together. 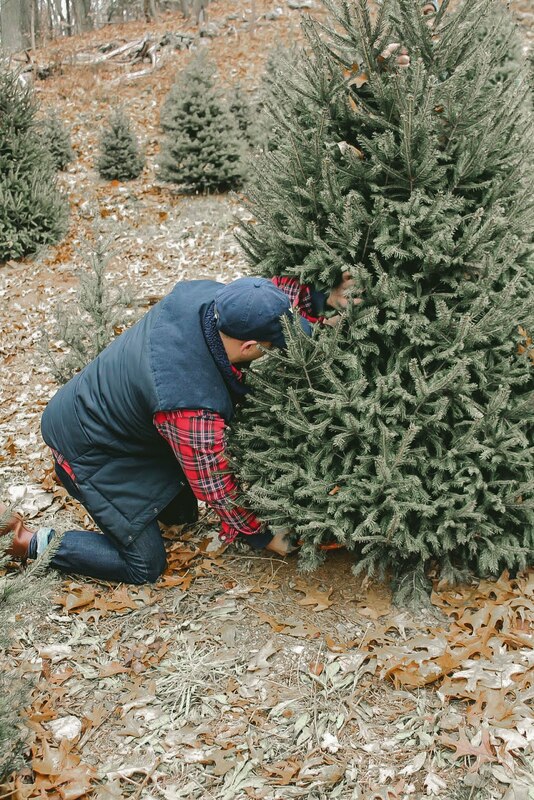 Today we chopped our very own christmas tree down! For more click to read. 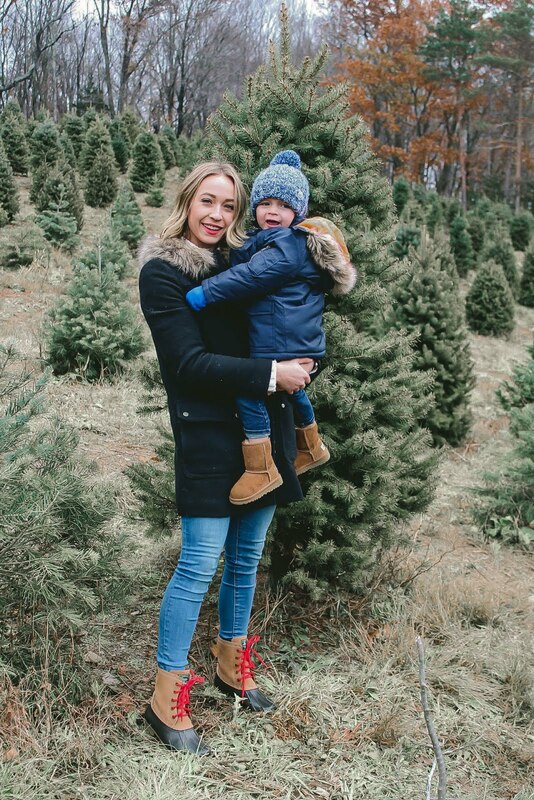 Ever since I was a little girl, I always dreamed of going with my family, into the woods and chopping our own christmas tree down. 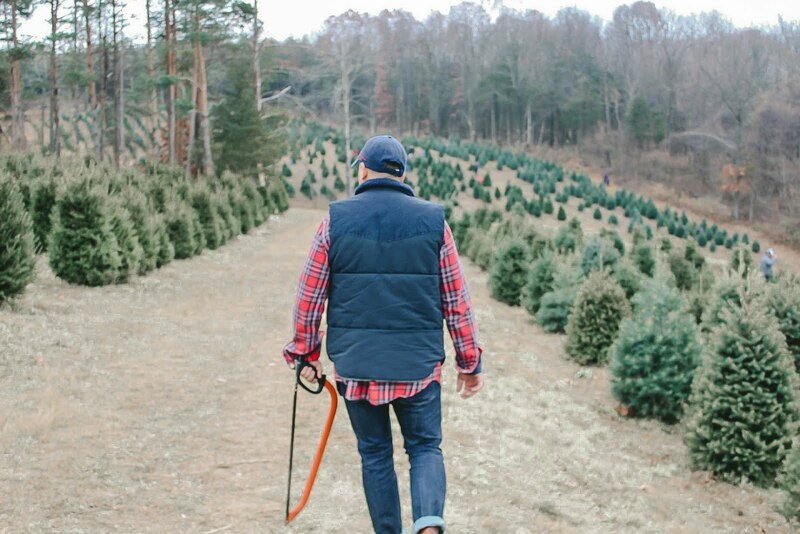 Being a daughter of two immigrant parents, my Christmas traditions were a little different. 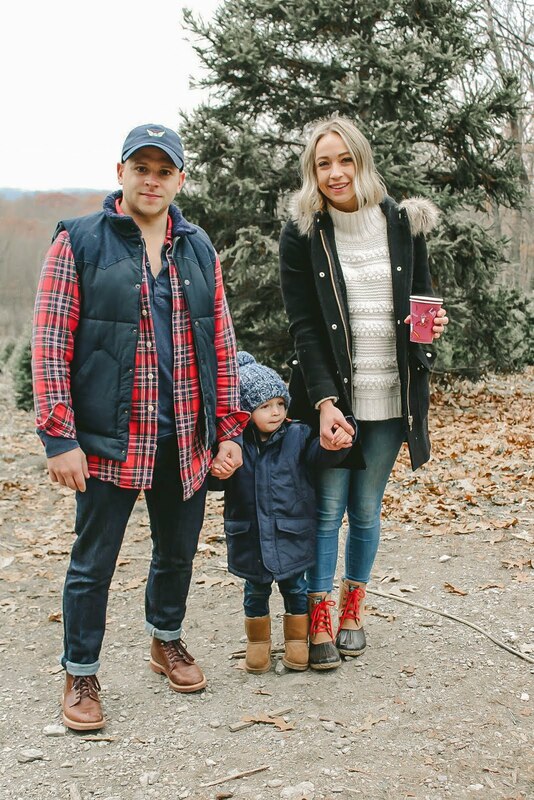 But I knew when I started my own little family, I knew the traditions I wanted to create. 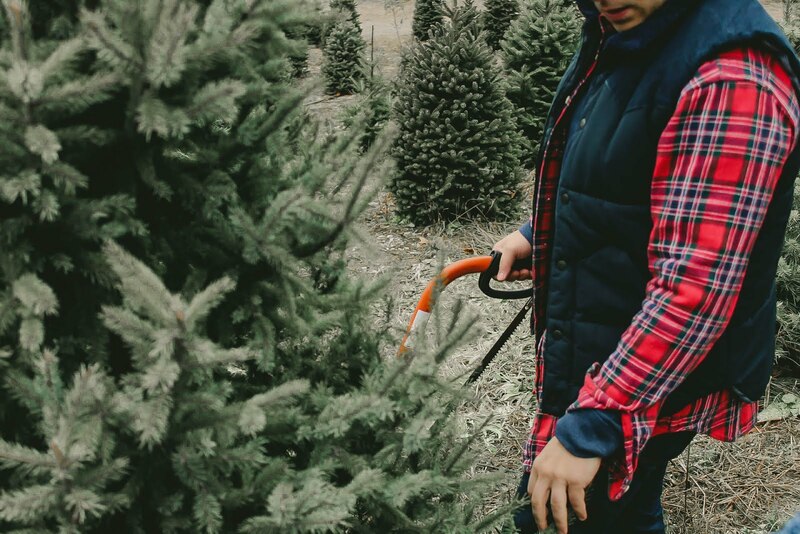 Chris and I have always talked about going to a Tree Farm and doing it ourselves. 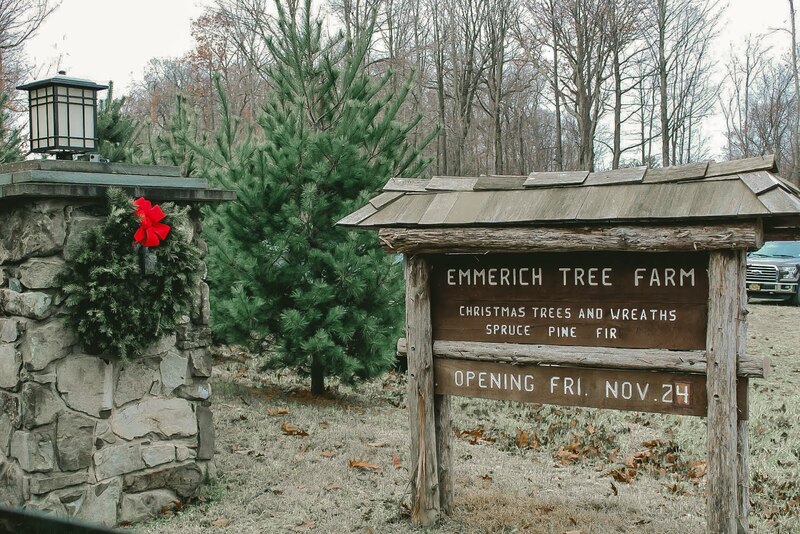 I Emmerich Christmas Tree Farm, is right in our backyard basically so we headed up for a day of Christmas fun. We arrived where we took a tractor ride up to the top of the farm. This farm is so cute and filled with thousands of trees ranging in different heights to styles of tree. 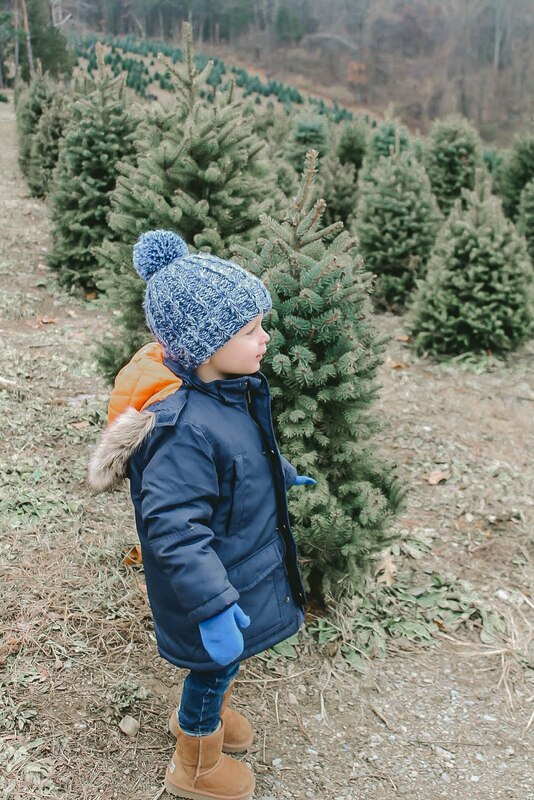 We wondered the fields looking for the "perfect" tree! Cameron was a little cranky and may have cried the whole entire time! (he knew they had hot chocolate waiting for him! I do have to say, I was a little overwhelmed. 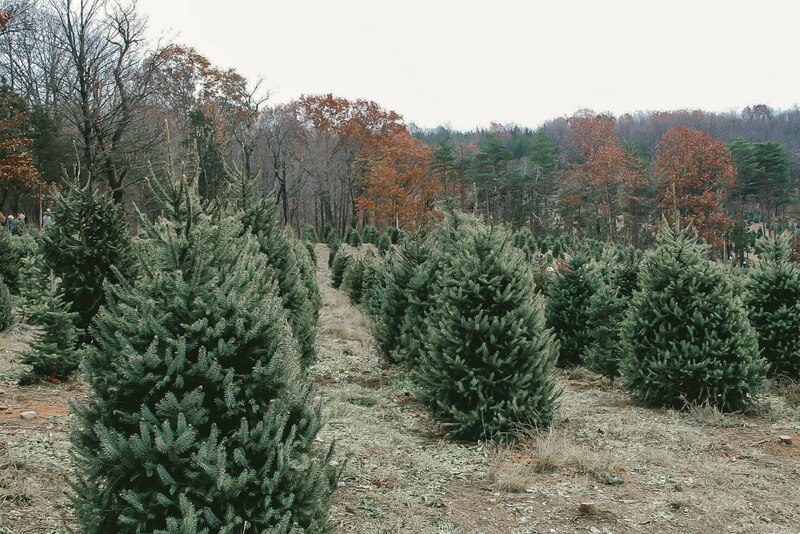 I'm use to just going to a smaller lot and looking at nearly perfect trees. Here you have a lot of variety so you really have to look and think about what you want exactly. 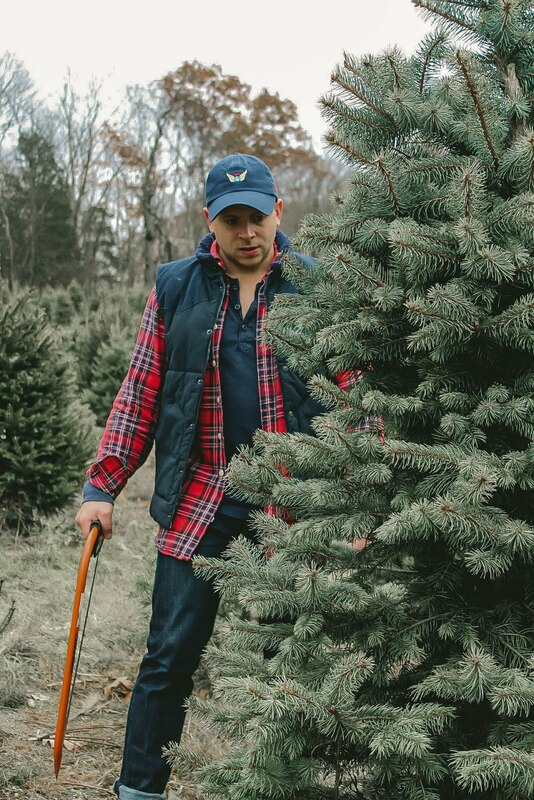 We ended up finding such a great tree and Chris got to chop it down. I can't wait to continue this tradition with our family for years to come! It really creates the whole Christmas experience! You can click to shop our looks.